From celebrities, to brides, to youtube bloggers, the biggest beauty craze of 2016 was dewy, glowing and flawless skin. Today, it makes a fresh face look fresher and more youthful. So how do we achieve this look without endlessly searching for the fountain of youth? There are actually many ways, including natural products that can help you maintain a healthy complexion. The best way to make your skin look hydrated, is to actually hydrate your body. Drinking water seems to be the answer to everything today, and for good reason. Water keeps your organs, your nervous system, and your mind healthy and hydrated, and since your skin is the largest organ in your body (yes it is an organ), it is important to feed it with the nutrients it needs. 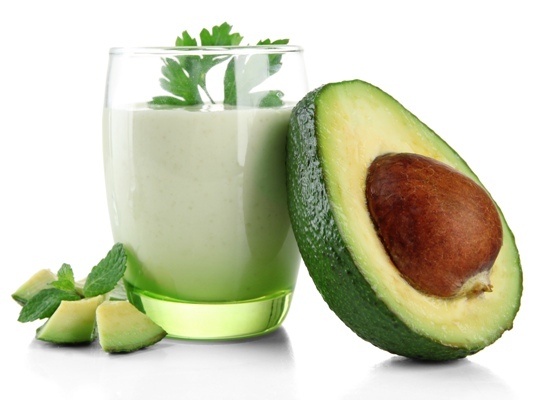 Foods that are great for our skin include avocado, berries and olive oil, just to name a few. Using a moisturizer with an illuminator in it will provide even more shine and glow. There are many natural moisturizers out there that have illuminating effects as well. You can always add illuminizer to your current moisturizer or foundation as they can also be purchased as separate products. Coconut oil is natural and has many anti-bacterial properties. Applying it to your skin, two to three nights per week before bed helps nourish your skin and makes it gentle and soft. It can also be used as a highlighter on your cheek bones and the on tip of your nose to create shine if you don’t have a highlighting product. 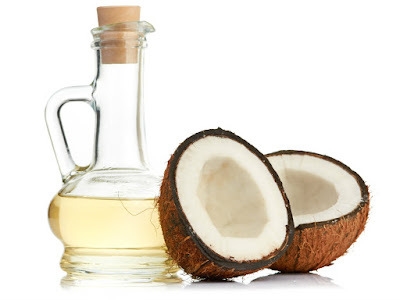 Who knew coconut oil could be used for so many things? Concealing yourself from the sun is one of the most important factors to having healthy skin. The warm sun and a nice even tan are always tempting, but you pay for it in skin quality and essentially your long-term health. Many moisturizers and makeup products now contain SPF, so if you don’t want to wear sunscreen and want to have an even complexion, this is always an option. Both of these products are ideal for creating a healthy glow and can make your skin look absolutely young and flawless. They are also relatively harmless and help your skin by providing it with vitamins and nutrients. They can be applied before and after your makeup, or simply on their own. Follow Lisa on Instagram for the latest beauty tips!